Construction sites in North Jersey may not appear that appealing to the average person. However, thieves know that they are full of assets that are worth a lot of money and available for stealing if the sites are not properly guarded. By learning about these benefits of New Jersey professional construction site security, you can save your company from losses that could undermine its future and its profitability. All of these items are worth a lot of money and can be sold on the black market for hundreds or thousands of dollars. When they are left unsecured, they can easily be stolen by thieves. 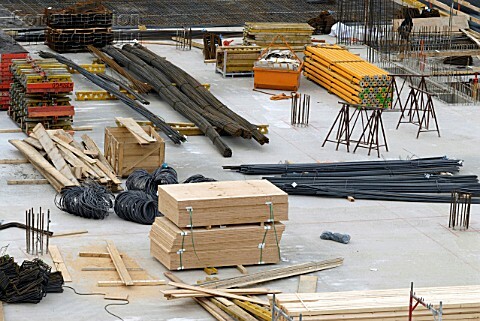 When you hire a security company to guard your construction site, you ensure that these assets and materials are guarded and left alone for workers to return to the next day. You avoid expensive losses that take away from your bottom line and put the future of your business at risk. Security professionals who are hired to protect a construction site make it a priority to learn its every nook and cranny. This intimate knowledge of the work site helps them protect it better and know what threats can compromise its integrity. When they learn this information about the site, the security professionals can better protect the materials and assets left on it. They can also act quickly to respond to threats like burglaries, fires, and other crises that could compromise the safety and integrity of your construction site. Many construction companies experience losses after employees or unauthorized visitors the work site steal from them. When the sites are not properly guarded, people who may be employed by the company or individuals who visit under the guise of being a vendor or delivery person can easily steal equipment, materials, and other items of value. By hiring a construction security company that operates in the Morris County or Essex County area, you get the level of protection you need to keep these assets safe. The security service can watch the employees to prevent insider theft as well as monitor who comes in and out of the work site. They can also check the credentials of delivery personnel and vendors to ensure that these people have a legitimate reason to visit the site. This level of monitoring prevents theft and also guarantees that only authorized people come and go from the construction area. Moreover, these patrol services also can prevent vehicles that are too large or too heavy from entering the site. This additional service guarantees that the work site’s integrity will not be compromised or that any ongoing construction will not be damaged from over-sized vehicles. As you consider what construction security companies to hire in the Newark area, you may be well advised to favor those who employ security professionals with prior law enforcement or military experience. 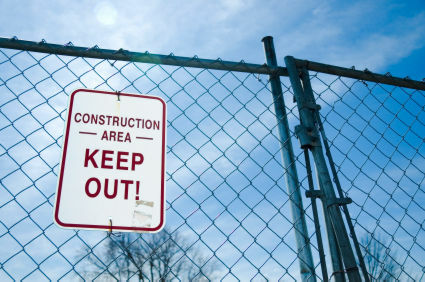 Additionally, companies that hire guards with prior construction security experience also can be an asset when it comes to protecting your work site. 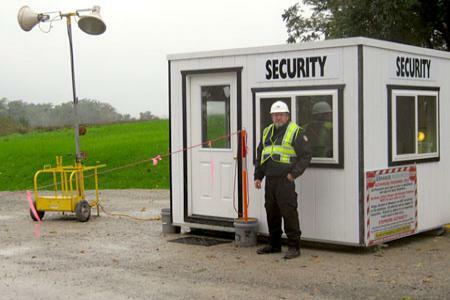 Depending on your specific security needs, you may prefer that these guards be armed throughout the day so that they can respond accordingly to threats to your company’s assets and materials on the job site. Most security professionals with law enforcement or military experience are licensed to carry and skilled at using their firearms as necessary. When they have prior experience in construction or in construction security, these professionals provide an added level of protection that helps safeguard your company’s financial future. They know what assets are typically targeted first by thieves as well as what tactics burglars employ to steal equipment, materials, and other expensive gear from a construction site. Their experience allows them to act quickly and decisively to neutralize the threat and minimize your losses. Construction sites are target rich environments for thieves looking for expensive items to steal and sell on the black market. Your work crews probably cannot store or secure gear like construction equipment, lumber, sinks, copper pipes, aluminum siding, and other materials needed to finish a work project. When these valuable items are left in the open, they are vulnerable to theft unless the site is properly guarded. You can protect these assets and minimize your company’s financial losses by hiring a professional construction security business to guard your work site and your construction assets.